How To Fix Toilet Leaking Problem? 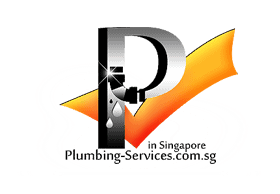 Most modern homes in Singapore boast of good toilets that are comfortable and attractive. However, there comes a time when these toilets start leaking and owners often find it difficult to locate the exact source of the leakage. If you notice a pool of water, especially at the area where the floor meets the toilet, there is a high chance there is a toilet leaking problem. Immediate action should be taken before the problem escalates and gets out of hand. Small leaks can cause the floor surfaces to rot and even cause more damage to the underlying framing. Moreover, if you wait longer, the repair cost is likely to be higher. Nonetheless, there are simple steps you can follow and fix the leaking toilet without incurring a lot of costs. It is important to verify if the float and the inlet valve are working perfectly. If you notice that the water levels have risen beyond the overflow tube, there is a higher likelihood that the problem is with the ballcock valve or the float. The float usually rises with water level and communicates to the inlet valve when the flow should be shut off. If the mechanism fails to work, the water will rise continuously until it overflows and goes into the bowl. Perform a thorough check of the inlet valve by first flushing the toilet as the water goes up. Secondly, proceed to lift the rod that supports the float. The lifting should be done until the water stops. If this happens, it is a clear indication that the inlet valve is intact. This suggests that the toilet leaking problem cna occur as a result of the float. There is a screw located at the ballcock top that makes it possible to adjust the float level. This is an important adjustment that will make it possible to reduce the level of water that rises in the tank. However, if this type of adjustment does not stop the water from going into the overflow tube, the float remains the only problem to be fixed. It can also be the case of the float having a hole in it and its position is too low in the water. This will make it not to be able to rise to a level that can trip the inlet valve. In this case, you can check and verify if the float is to be replaced. 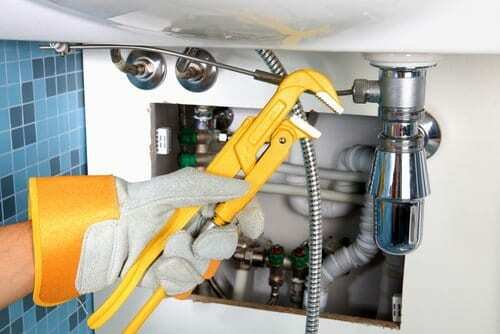 If you follow the above-mentioned steps for the inlet valve and the leakage does not stop, there is a higher possibility that the problem is with the ballcock. The ballcock can be repaired if it is broken, but the best step is to replace the entire assembly with a new one. To repair, stop the water at the valve, then flush the toilet until everything is drained. With the help of a sponge, dry the tank water until it is completely dry. Before any other step, remove the lines connecting to the ballcock’s bottom (at the tank’s base). You can use pliers to unscrew the nuts that secure the ballcock to the tank. Push it up from bottom and take out the assembly. Insert the new assembly and screw in the new nut just underneath the tank. Make sure they are all tightened using pliers. The next step is to put back the supply line then attach back the new refill tube. Proceed to turn the water on at the shut off valve. • Drain the tank by first turning off the water. Flush the toilet to clear the water completely. • Use a clean piece of cloth to wipe the flapper so that there is no debris left. Also, check to ensure there are no splits or cracks. • Perform checks on the flapper to ensure it is not torn and its position on the seat is tight enough. If you find the flapper is worn or has damages, pull it out and replace it. 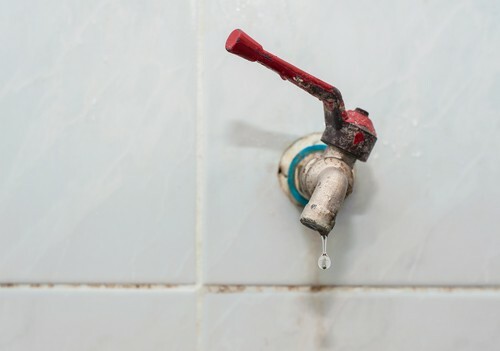 This is a common issue that is bound to occur when you have a toilet leaking problem. It is important to fix the problem and clear the water so that it does not cause any further damage to the floor. For starters, check all the connections, the mounting nuts, supply tubes and fill valves. Identify their condition and know if everything is tight. If so, the most possible solution is to check the washers and replace. This problem can also be caused by condensation that occurs when the weather is warm and humid. This can cause water to drop down from the sides of the tank because the water going to the tank is colder when compared to the room temperature. Nonetheless, the problem can be easily solved with proper ventilation so that the condensation is minimized. Another possible cause of water flowing on the floor of the toilet is the foam panel that is located on the inside of the tank. The toilet tank can also be cracked causing water to leak to the floor. In this case, the only solution is to buy another tank and replace the leaking one. The presence of water around the toilet base can also be as a result of a poor functioning wax ring. The ring could be ineffective and no longer seals. This can cause constant leakage that leads to water on the toilet floor.